World record of consecutive breaches? 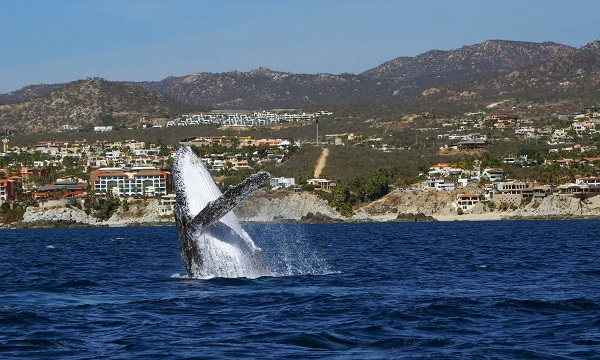 Another incredible whale watching trek yesterday here in Cabo San Lucas! We’re not exactly sure what the world record is, but 25 breaches is an impressive number! This humpback whale put on quite a show that Cabo Whale Trek guests and crew enjoyed!